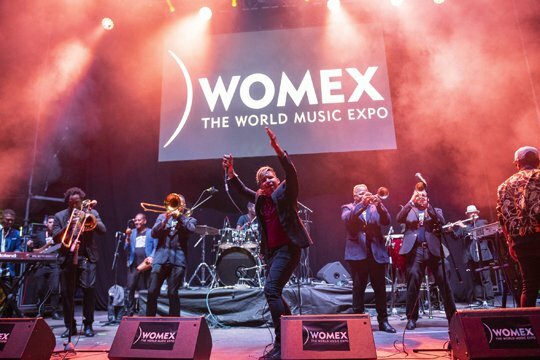 WOMEX 19 Call for Proposals is Now Open! New year, new WOMEX. We've begun our search for musicians, conference speakers, mentors and inspiring filmmakers that will feature in the WOMEX 19 Programme. This is the perfect opportunity for you to tell us who you'd like to see take to the stage or screen in October through our Call for Proposals. 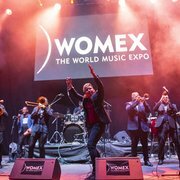 If you are/have an artist, speaker, film or mentor and would like to be a part of the WOMEX 19 programme, you can submit your proposal via our dedicated website www.womex-apply.com. Simply go to the Submit a Proposal page and select the category that you wish to submit. The Call for Proposals closes on (midnight CET) Friday, 22 March 2019.